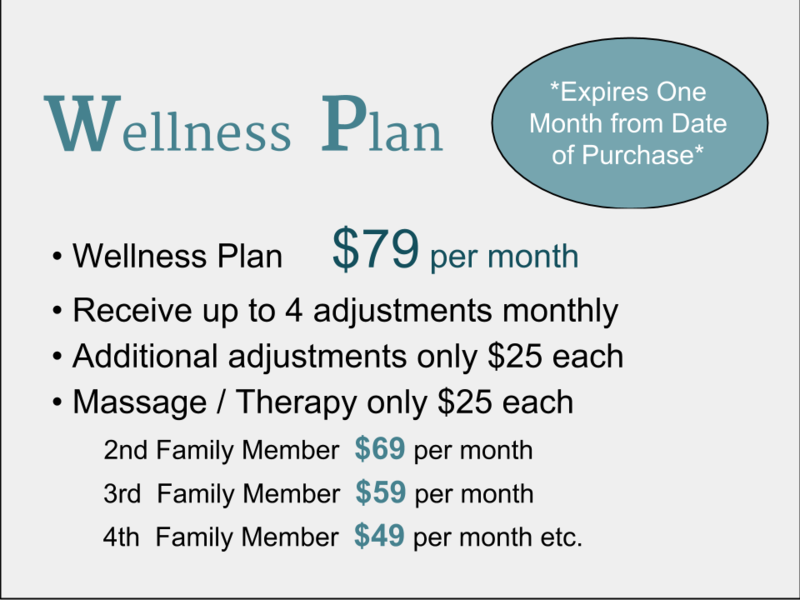 Save Money With Our Family Wellness Plans @ Affordable Chiropractic in El Paso! SAVE MONEY WITH OUR FAMILY WELLNESS PLANS! "We can argue that Chiropractic care for back pain, appears to have vaulted to first place as a treatment option.” (Dr. Tony Rosner, PhD, testified to this opinion before The Institute of Medicine) However, at the same time, Dr. Paul Goodley, MD, orthopedic physician and author, wrote of the medical prejudice against Chiropractic therapy. He described this as the 'Fundamental Flaw' of medicine. Medical experts now state that many medical treatments are not evidence-based and this is most aptly seen in spine care. Many medical critics cite the huge costs of medical care, ineffective medications, low rates of surgical success, high rates of relapse and re-operations, criticism of the 'disc theory', overuse of MRI scans and overuse of surgical fusions as obvious examples of the lack of evidence-based medical care in our epidemic of low back pain. With the mounting evidence supporting conservative (Chiropractic) care in treating the spine, the question remains: when will medicine accept the evidence-based results and give full credit to the treatments that have proven to be cheaper, safer, and much more effective? "Medical diagnosis has simplified low back pain to 'pulled muscles' or 'slipped discs' that, despite evidence otherwise, remains a perfect example of the questionable science that the majority of MD's still practice regarding the treatment of back pain. The disc hypothesis—the idea promulgated seventy years ago that a ‘ruptured disc’ is the culprit—has not withstood scientific scrutiny. The Chiropractic lesson to be learned by the medical profession is to consider another paradigm that back pain episodes are a function of a spine subject to vertebral subluxations (misalignments), dysfunction of the 137 spinal joints, damage or weakened soft tissues from prior injuries, and then subjecting it to bad leverage, excessive compression, and over-loading causing a buckling effect in the spine. 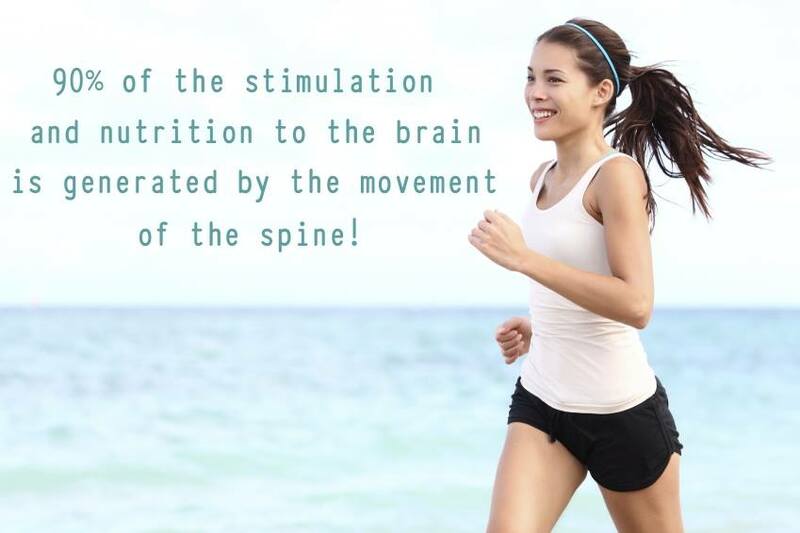 Chiropractic spinal adjustments along with active spinal rehab makes more sense than simply more drugs, shots, spinal fusions, or micro-diskectomy. There is increasing evidence that Chiropractic (conservative) care for spinal problems is much less expensive and much more effective than anything the medical profession has to offer. However, this continued thinking of mainstream medicine explains a lot of things, such as why the U.S. leads the world in back surgeries per capita (4 to 5 times more than the UK) and spends much more money (nearly $90 billion annually) on direct costs for back pain. While the 'Back Pain Treatment Business' in the United States is huge in both numbers and dollars, experts now admit that it is filled with totally outmoded medical treatments, most of which are unproven and ineffective. The most popular medical treatments like opioid drugs, epidural shots, and spinal surgery fail to be supported by research, but this hasn’t slowed down their usage. While medical researchers are willing to admit that medical care for back pain hasn’t worked well, is very expensive, is based on a suspect disc theory, that “pain management” has led to many drug addicts, injections are no more effective than a placebo, and spinal surgery has a high rate of re-operations, they refuse to admit that Chiropractic care might be superior. Indeed, it’s just extremely difficult for the medical profession to admit to the total failure of its type of spinal care. As Dr. Gordon Waddell, MD, orthopedic surgeon, and author ofThe Back Pain Revolution, openly admits: "Back pain has been a 20th century health care disaster for the medical profession. Medical care certainly has not solved the everyday symptom of back pain and may even be worsening the problem with its treatments. Orthodox medicine could learn a lot from Chiropractic". What lessons can medicine learn from Chiropractors? Perhaps the foremost lesson is to “think out of the abnormal disc box” that has entrapped MD's perspective. While the disc may become an issue, its role is totally secondary to the function of abnormal spinal mechanics (subluxations), a concept generally ignored by surgeons who focus only on the spinal disc. Dr. Paul Goodley, MD, author of Release from Pain, offers an explanation: “We know that bulging, degenerated, and even herniated discs in the spine are common among healthy people with no symptoms. When doctors find such discs in people with back pain, the discs may be irrelevant, but they are likely to lead to unnecessary surgery. Many of these disc abnormalities are so trivial, harmless, and irrelevant, they’ve been dubbed ‘incidentalomas.’ Nonetheless, these incidentalomas get treated". The Chiropractic lesson to be learned by MDs is to consider another paradigm; that back pain episodes are a function of a spine subject to vertebral subluxations (misalignments), dysfunction of the 137 spinal joints, damage or weakened soft tissues from prior injuries, and then subjecting it to bad leverage, excessive compression, and over-loading causing a buckling effect. In this dynamic light, Chiropractic spinal adjustment therapy along with active spinal rehab makes much more sense than simply drugs, shots, spinal fusions, or microdiskectomy. Why has this unproven 'science' remained entrenched in medicine? •Medical prejudice against the Chiropractic profession is the biggest reason why spinal adjustment therapy has been ignored despite the abundance of evidence showing its great clinical success and cost-effectiveness. •Unfortunately, money is a huge factor considering the cost for spinal treatment is astronomical—$36 billion for treatments and up to $90 billion annually for surgery in this country—the lion’s share of the cost of back pain comes from expenses related to work loss, disability claims, and lost productivity. Spinal surgery is the second largest money maker (behind heart surgeries), so there is little interest by hospitals to change tracks despite what the evidence might indicate. •The outdated medical diagnosis of back pain, based primarily on disc abnormalities as the main focus, has been contraindicated by recent research, but MD's continue to ignore it. •Numerous analyses of medical training for musculo-skeletal conditions have shown consistently low scores in Basic Competency Exams by medical students, non-orthopedic staff physicians, and physical therapy students. Despite these failings, primary care physicians still hold themselves out to be competent diagnosticians to patients for spinal disorders when, in fact, a dentist would be just as competent (and just as uninformed about the spine). Isn’t it time for a notable medical statesman to step forward and give credit where credit is due and to end this outmoded medical spine care in America? September 3, 2013 — Logan University and the St. Louis Rams have entered into a three-year sponsorship that names Logan’s College of Chiropractic as the official chiropractic college of the Rams. I Studied and obtained my Doctor of Chiropractic at Logan College and wanted to share this great news.